Oral hygiene and regular dental appointments are your lifelong partners for oral health! 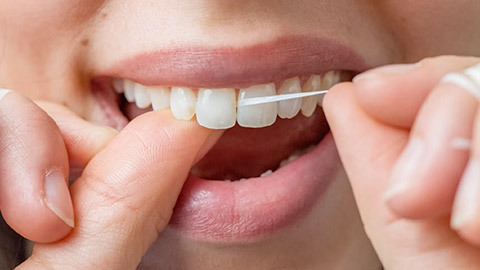 Together, they form the basis of keeping your teeth healthy and attractive for a lifetime. Everyone needs to practice good oral hygiene at home, but regular dental appointments are just as vital. Your dental team can perform cleaning and maintenance procedures you can’t do at home, as well as helping you by finding cavities, fixing damage, and detecting other issues with your teeth and mouth. 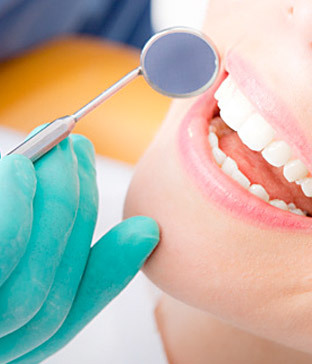 Regular appointments are also known as preventative dentistry, and it’s easy to see why. Those yearly checkups and cleanings, regular x-rays, and other treatments like fluoride help keep your mouth in tip-top condition, and also help you avoid more serious issues by detecting any issues as early as possible. What does a routine hygiene appointment do? For starters, we scale your teeth (to remove plaque and tartar from teeth), do x-rays (to assess the health of the teeth, roots, and jaw), polish your teeth (smooth the surface to make it more difficult for plaque to accumulate), and administer a fluoride treatment (to make teeth resistant to decay). Sounds pretty comprehensive, doesn’t it? But that’s not all - we also provide oral hygiene education, to make certain you know the right way to brush and floss at home, to do your part in keeping that healthy smile for a lifetime. And don’t forget an oral cancer screening. Only your dental professional knows the early warning signs, and it’s part of every routine examination. When you trust your teeth to us, we make sure we live up to the challenge! With preventative dentistry and proper hygiene education, Drs. Naccarato and Pahal and your dental team will be there to help you maintain your oral health, and keep you smiling every single year. If you need more information about Oral Hygiene/Cleaning, contact us today.